Erika‘s hilar recent post about behind-the-scenes beauty essentials got me thinking about some of my favorite non-glam[b]erous items that make all the diff. Because, dolls, it’s all for naught if you don’t lay the foundashe. A woman’s bathroom is “the real woman’s backstage,” as my gal Kristen Giordani from Total Beauty once referred to it. So, in celebration of behind-the-scenes beauty essentials (in the words of Erika), here are three of my must-haves. 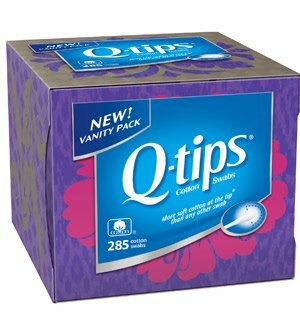 Q-Tips Vanity Pack Starting in July, say goodbye to those huge, blue open pockets of inconvenience that spill your Q-tips all over the unsanitary floor at every possible opportunity. They’ll now be housed in a ready-for-display cube. Though given express instructions not to, I totes “insert into ear canal,” and use them for a myriad of beauty rituals ranging from smudging my eye liner to applying concealer. They’re great for sharing makeup hygienically with friends. I totes agree with Erika’s sentiment about Not Q-tips, BT dubs. Those blue plastic nightmares are so, SO subpar. 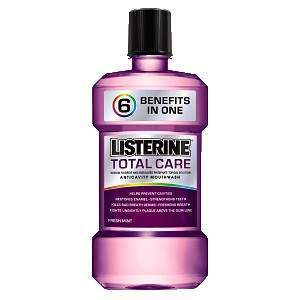 Listerine Total Care Anticavity Mouthwash ($3.19-5.89) is a gorge purple color that will spice up your bathroom decor and is a bit easier on your palate than your garden variety Listerine. This formula is a must for a clean and healthy mouth, fighting cavities, bad breath germs. I won’t leave my apartment without a swig of it on my way out. 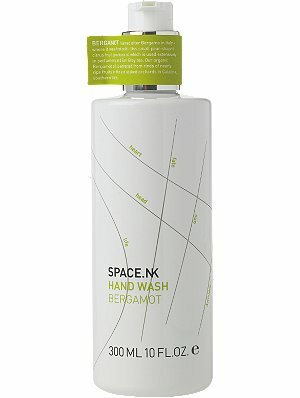 Space NK Hand Wash Bergamot ($28) This luxe, sweetly-scented wash makes a common task a little less so. Its 95% natural formula foams satisfyingly, and is fragranced with organic essential oils. 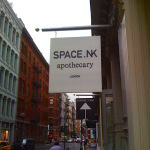 Space NK’s organic bergamot oil is derived from the rinds of nearly ripe fruit in the orchards of Calabria, southern Italy. Bonus: The bottle offers a palm-reading guideline by showcasing your life, heart, fate, etc. lines. In other sadder news, I didn’t have such a good weekend, gals. My family’s 14-year old calico cat Maisy died this weekend. Luckly, I got to spend time with her when I was at my parents’ house a couple weeks ago, though I didn’t realize it would be the last time. She was very shy, but sweet and sought out my family 14 years ago when she galloped over from our neighbors’ house as a kitten (their outdoor barn cat had just had a litter) and climbed up our screen door while we were having dinner. She was all, “Oh, hi, Katzes! Me, TOO!” Being a bratty teenager, I ran outside and fed her rye bread (that’s what I thought she’d enjoy, at the time. Whatev, I was 15) and INSISTED that she come live with us, pointing out that she’d chosen our house as her home. When I left for college three years later, she never quite forgave me, but I think she knows now that she has always been one of my own behind-the-scenes essentials. It won’t be the same without you, Maize. We’ll miss you. Have you tried BreathRx for the longest lasting FRESH Breath. 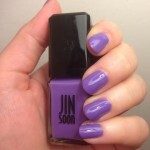 It’s now my best-kept beauty secret! My dentist told me hidden bacteria on the back of my tongue can causes the worst breath of all and is hard to brush with a tooth brush. 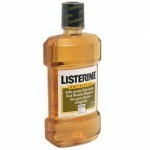 It used to make me GAG to brush my tongue. My dentist turned me on to BreathRx Mouth Rinse and Tongue Scraper. I have great breath and I drink coffee in the a.m. and wine in the evenings.